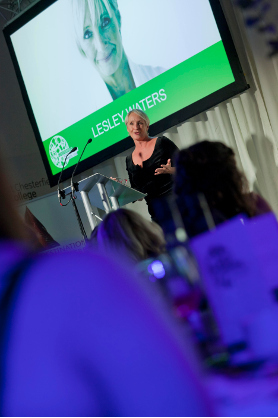 To select the finalists and the winners of the Chesterfield Food and Drink Awards there are three stages. 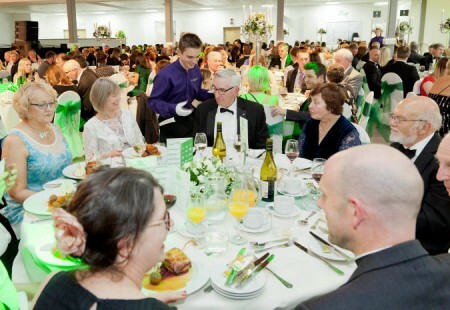 2) The team at Destination Chesterfield scores each nominated business by looking at the number of votes received from the public, Trip Advisor, Facebook and Google ratings and comments, the company’s website and social media activity, any awards they have achieved and their food hygiene rating (which must be 3 or higher). Three finalists are shortlisted in each category based on the three highest scores. 3) All finalists are visited by two independent mystery shoppers who score the establishments based on their experience on the day. An average is taken from the two scores to find a winner in each category. There are multiple stages to assess the many aspects of the businesses and to try and ensure an independent approach in selecting the winners. No judges or members of the Destination Chesterfield team are involved in more than one part of this process. The aim is to recognise those food and drink businesses that are not only popular with the public and offer excellent customer service but also have a robust plan for their business now and into the future. The Conference and Banqueting Venue of the Year is voted for by local businesses based on their experience of the venues in Chesterfield. For Young Chef of the Year, three students from Chesterfield College prepare dishes for Chefs from local restaurants and hotels in a master chef style competition. 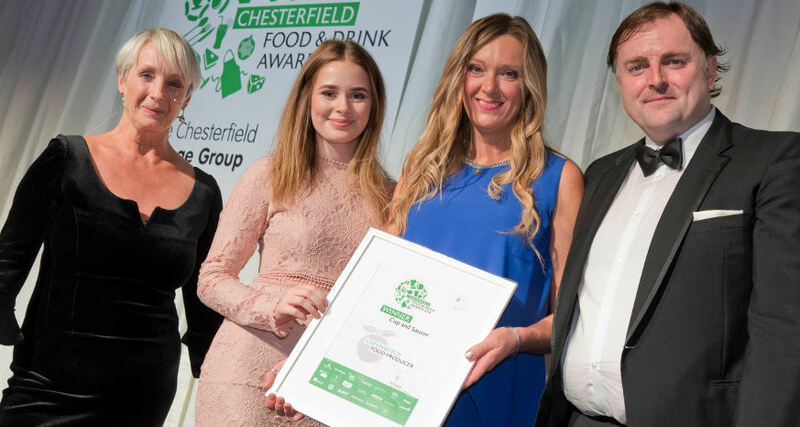 The Food Hero category is decided by the Board of Destination Chesterfield and recognises a business or individual that has made an impact on the the Chesterfield Food and Drink Scene. 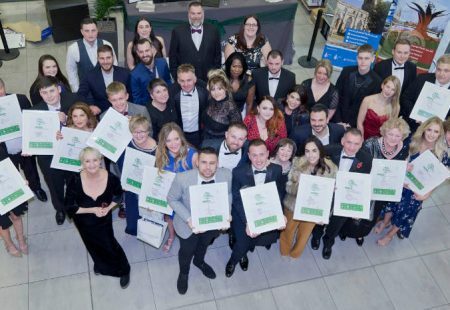 The Apprentice of the Year and The Apprenticeship Employer of the Year Awards are nominated by businesses and they will complete an application form which will be assessed by two separate judges who will provide scores to select the finalists and winners of each category.